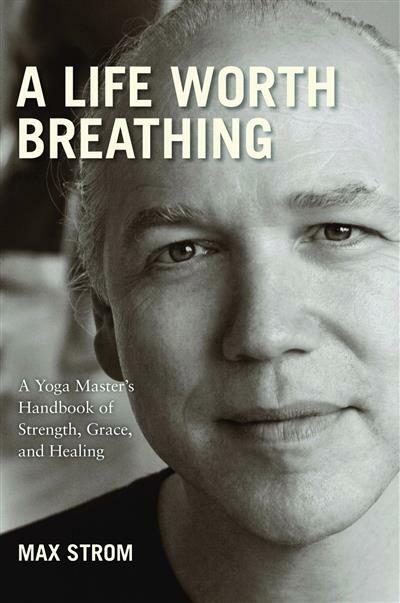 A Life Worth Breathing teaches us how mindful breathing, in tandem with the physical practice of yoga and spiritual practice of meditation, raises us to a more powerful level of awareness. Max Strom's groundbreaking book reaches past expected dogma in language that is inspired and accessible. With exercises to help readers identify and achieve intentions, and anecdotes and analogies to bring the practice to life, this book will lead you to the loving and peaceful power of the universe and allow you to fully awaken to your highest human consciousness.